eMan is on the move again after three years. We are growing and our team is constantly expanding. The existing premises in Prague's Strašnice are already pretty cramped. The lighting-fast move will take place in the second half of September. We're really excited about the new premises in Holešovice. eMan is growing, expanding its team and moving closer to the customers. That’s why we’re opening up branches in Plzeň and Hradec Králové. A small revolution is currently playing out in Czech restaurants. 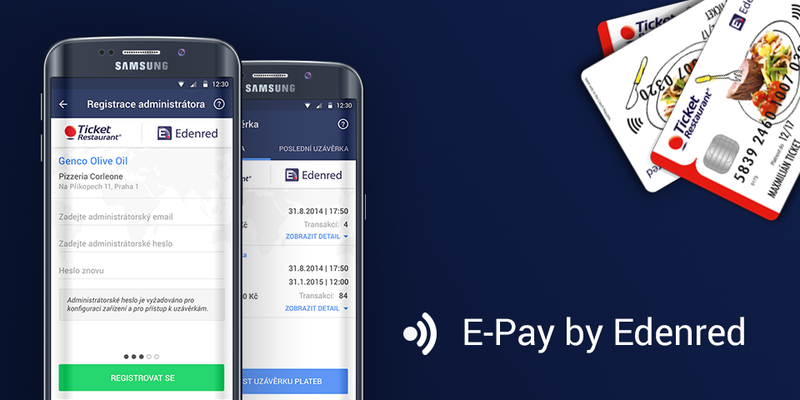 The mobile application E-Pay by Edenred, used to receive payments via Ticket Restaurant Card digital meal vouchers, has its hand in that. The E-Pay solution by Edenred was the winner of the IT Project of the year for 2015. The development of mobile applications is cheap. 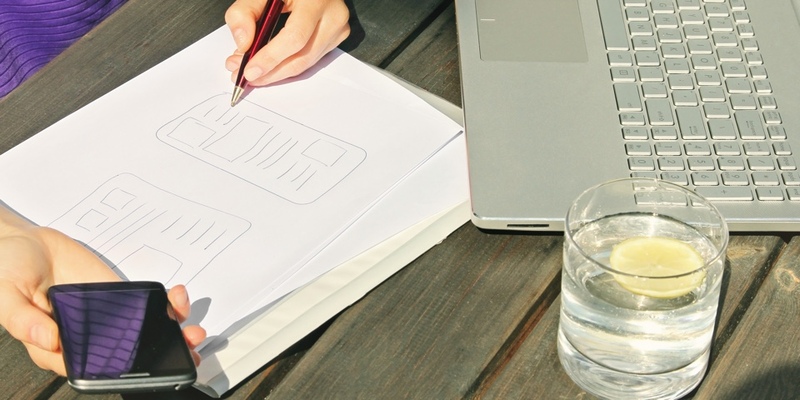 Designing a good application is a breeze. The users can find and download quality applications themselves. And so on. 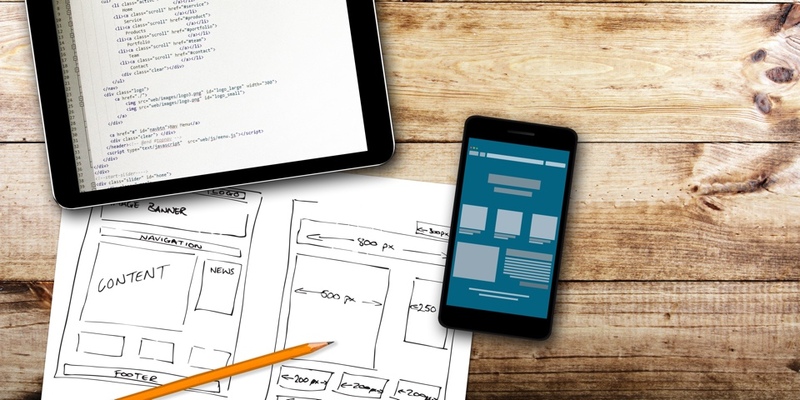 Yes, mobile application development is shrouded in numerous myths. We’ve put together a practical overview which should finally make things clear for you. When we started bringing up our common child, the company eMan in 2010, with partners Tomas Cermak, Michal Kosek and Jan Horyna, we had no idea how difficult raising a child was. 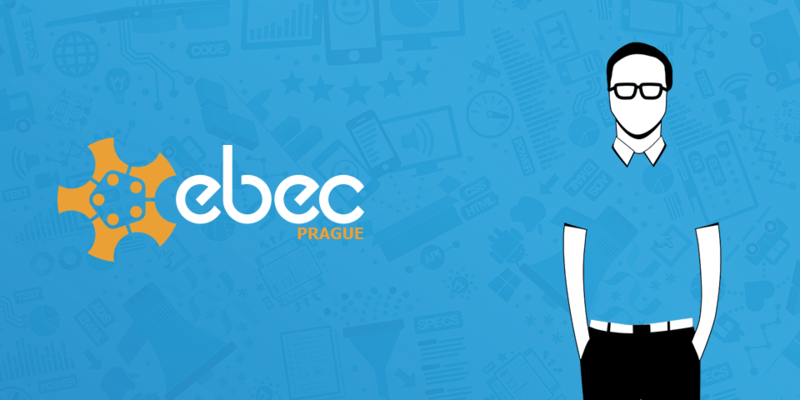 In 2016 a major business transaction began on the Czech IT scene. 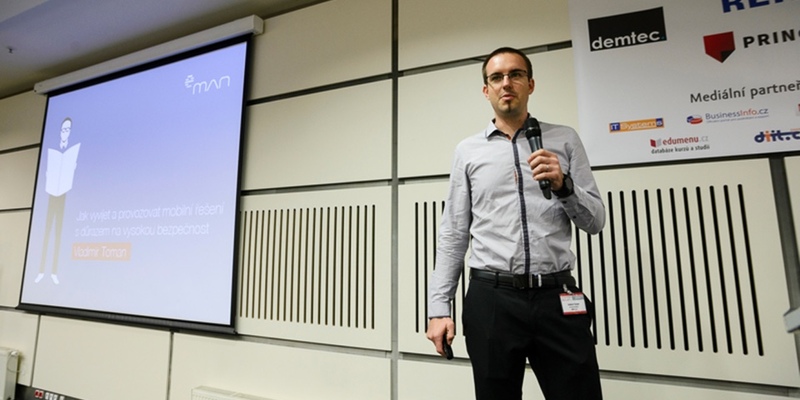 The company Jablotron, a manufacturer of security and communication systems, entered the company eMan, which ranks among the leading Czech suppliers of mobile applications. This was announced at a joint press conference by Jiri Horyna, CEO of the company eMan and Tomáš Morava, Investment Director of Jablotron. The value of the transaction is in the tens of millions of crowns. Mobile application development is not a simple matter. It usually takes several weeks or months. An experienced and coordinated team is a must. You can embark on development on your own, using your own resources. However, a more effective and safer option is usually to entrust development to an experienced development company that takes care of both the actual design and application development, as well as the subsequent operation, updating and application promotion. eMan supports young talent. This time, we are sponsoring the student competition EBEC or European BEST Engineering Competition. EBEC is a technical competition of four-member teams of CTU students. 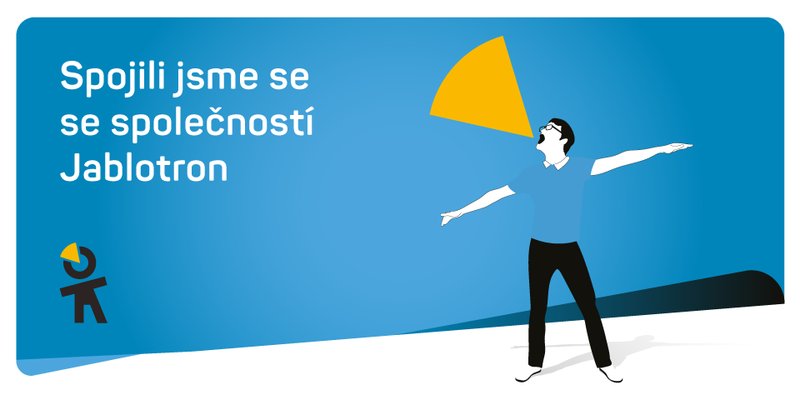 The event will be held this Wednesday, November 4, 2015 on the premises of Czech Technical University in Prague. The security of mobile applications has been a big topic recently. This area should not be underestimated. Our expert on this issue Vladimír Toman spoke about this at the conference The World of Informatics in Finance yesterday. The event took place at the City Conference Center in Prague. 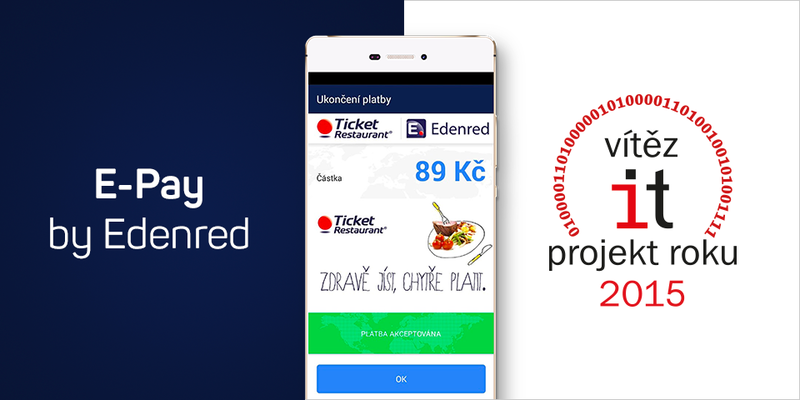 For Edenred, a publisher of Ticket Restaurant meal vouchers and the meal vouchers leader on the Czech market, we have developed a unique solution through which innkeepers can now accept payments via mobile phone or tablets with Android. Just simply attach the electronic meal voucher card Ticket Restaurant Card to a mobile device and it is paid.